Overhead distribution systems can be categorized into two broad heads based on voltage rating and insulation system. Distribution system based on voltage rating is broadly either low voltage (upto 1.1 KV) or medium voltage (upto 36 kV). Transmission and sub-transmission of power is done at higher voltages. Voltages between 33kV and about 230kV, called high voltage are used for sub-transmission & transmission of power. Voltage level above 230kv upto about 800kv is called EHV or Extra High Voltage and voltage level above 800kv is called UHV or Ultra High Voltage. We now also have HVDS systems where lines right upto consumer’s small single phase transformers are run at medium voltage. In this system LV mains are conspicuous by their absence. Categories based on insulation type are either bare or covered. In case of bare lines most of the insulation is provided by air and the insulators are used to support and dead end conductor on poles and pylons with the help of tension strings and support hardware. Insulators also prevent leakage of current between conductor & supports. Spacing between phases and vertical ground clearance are critical safety requirements. Insulated spacers are also sometimes used to maintain inter-phase spacing and to prevent accidental contact between them. In case of LV applications, fully insulated ABC system is increasingly becoming the most acceptable option with a perfect fit in the equation of cost/ quality binomial. Main features / advantages of low voltage ABC system are being separately outlined here. Medium Voltage: For Medium Voltages two popular non-bare conductor systems are in use in different parts of the World. With development in Water proofing, vibration and arc protecting of covered conductors, unscreened covered conductors although not fully insulation rated and touch proof ,are being extensively used on account of reduced requirements of spacing between conductors and obviating outages on account of accidental contact of phases or falling trees. Fully insulated metallic screened MV ABC System has been used in India in mainly in HVDS systems. Internationally also MV ABC has been technically the best solution where there are constraints on availability of tree clearances, bush fire risk areas with overhanging trees, highly congested localities, vulnerability to power thefts. These cables are shielded & screened and the insulation is designed and tested to confine full operating voltage. The different layers of insulation, voltage stress-relief, anti-tracking and metallic shield provide a designated path for fault and charging current to flow in case of insulation failure. Such system require voltage stress-relief terminations at every joint, termination and tap. Problems while erecting these lines stem from A) Making Tees at discontinuities B) Difficulty in access to conductor for testing and Earthing maintenance. C) Operations, Switching, Earthing practice significantly different from the ones followed for Bare conductor mains and in fact closer to the ones followed by underground system requiring extensive training for installation and maintenance personnel. Utilities in different parts of the world like Brazil, Sweden, Australia, Ireland, UK, have concurrently used medium voltage covered system and ABC insulated system as trial or regular basis. Fully insulated metallic screened ABC system has found limited usage on account of prohibitive cost. It has mostly found applications where medium voltage lines have to be taken through confined spaces near congested houses & buildings sites or other obstructions. In such cases, public safety and “safe to touch” system is the over riding need. In India, this system has been installed by a number of utilities. As explained above this has been very suitable for taking HVDS lines through slums to be connected to small capacity single phase transformers. Covered, unscreened conductors are most commonly in use as outage-free alternative to bare lines. In North America and Brazil, they use composite spacers to maintain horizontal separation. In Europe the system has many designations based on protection arrangement and voltage rating. Spacer cable lines, according to study publishers in T&D world on Nov 1, 1997 by Mauricio R. Soares of CEMIG, operating from five to six years, faced only two accidental outages. The conductors ruptured due to a falling object from the building, and the extended rubbing of a covered cable against a tree branch. These interruptions represent an average ratio of 0.3 failure/Km/year. While main advantages are narrow corridor and negligible outages, on the flip side, it still needs vertical clearance of bare lines as the system is not touch free. Another system finding increasing acceptance is MV bundled system with a Semi-conducting outer layer with no metallic screen and a bare messenger wire. The “touch-safe” property of the bundle is achieved by connecting bare messenger to earth. 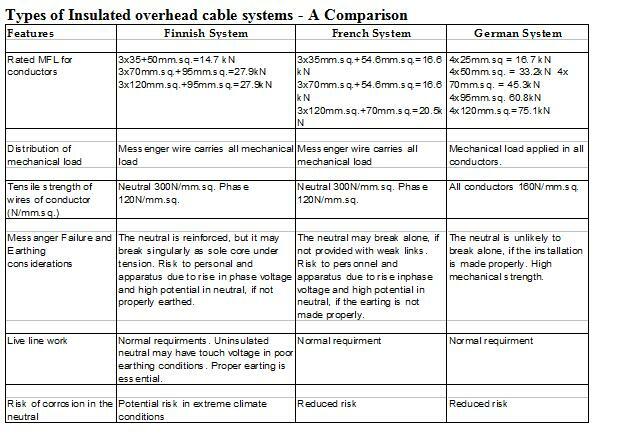 This system has been found attractive in Ireland based on feedback of Australian experience.23 This drastically cut-down the cost of cable as also the weight of cable resulting in reduction of mechanical load on structures and support hardware. More than one conductor is part of the bundle. Commonly they are four comprising of three phases and one neutral messenger. Very often 5th conductor can be used for street lighting is also a part of the bundle. They can be installed through forest areas without cutting of aisles prescribed for overhead lines. ABC Bundle and accessories being fully insulated protect lineman actively as the design is touch proof. They are twisted together to form a bundle as there is no requirement of phase to phase clearance. 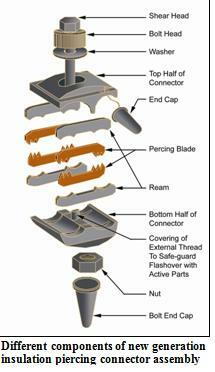 Individual cores are separated only at dead ends, supports, joints and tap-offs. The conductors and joints are fully water proof. All joints and taps are required by most standards to be tested to withstand 6 kV RMS while being immersed in water of defined maximum restivity and prescribed minimum pressure. Lower voltage drop and higher current carrying capacity. For supply cases vulnerable to voltage problem the use of ABC system increases transmission capacity because of very low inductive resistance as compared to ohmic resistance. Finnish System- Insulated aluminium phase conductors. Bare aluminium alloy messenger wire, which is also the neutral conductor. The cable can also have separate conductors for street lighting. French System- Phase conductors are insulated aluminium wire. Messenger wire is insulated aluminium alloy. The bundle may have separate core for street lighting. German System – Four equal insulated aluminium alloy conductors, includes phase -and neutral conductors. The cable can also have separate conductors for street lighting. 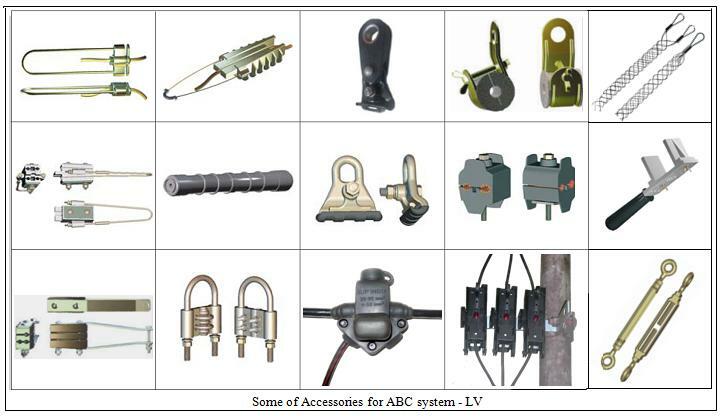 One of the most important component of LV – ABC system is the use of Insulation piercing connector. It is by far the most critical component and a fitting of poor design or workmanship is doomed to be proved the weak link of the system. Insulation piercing is a technology that has evolved over a period of more than three decades and in some ways it is still evolving. It progressed from a design where both run and tap conductors were stripped and subsequently insulated by using a thermoplastic rigid cover with IP rating of 23. It progressed to connectors that pierced the main , requiring only the tap to be stripped. Rigid covers gave way to flexible material being used to for covers which would not break in cold climates. Design of piercing teeth progressed from pyramidal shape machined from an aluminium alloy profile to extruded knife shape to the use of copper/ aluminium alloy contact blades. Contact blades became amenable to encapsulation by a rubber seals which were water tight. Validation of water tightness by flashover test of 6KV RMS in water was a major development in the field of water proof connections with degree of protection rating up to IP 68. 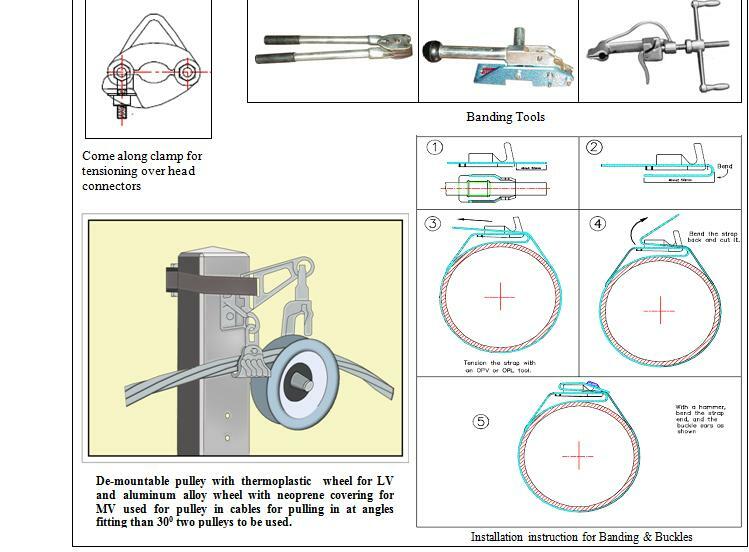 A parallel development leading to use of reliable shear heads was a major step forward in the area of contact reliability by affording optimum torque on the clamping bolts.New generation insulation piercing connectors are integrally constructed electro-mechanical devices with no loose parts with thermoplastic UV stabilized housing to provide insulation, corrosion resistant metallic bolts for clamping, metallic contact blades for low resistance contacts, rubber seals to ensure water tightness, grease to prevent oxidation, shear heads for controlling torque and end caps for sealing cable ends. The use of ABC systems for low voltage network and overhead covered / insulated conductors for medium voltage network results in significant advantages to consumers and utilities. The system provides very high degree of reliability in terms of safety to line-men and consumers and freedom from outages. It also has significant environmental benefits like conservation of trees. It permits electrical lines to be taken to extremely congested areas while ensuring safety and freedom from illegal hooking. 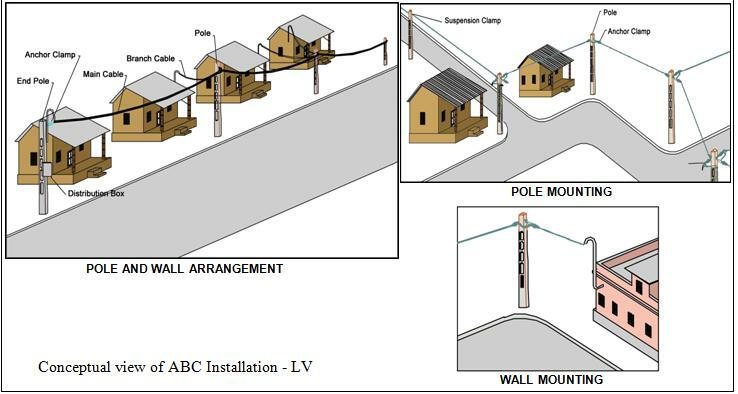 The ABC system permit HVDS line to be taken into narrow alleyways and slums extremely vulnerable to illegal tapping. However, it is important for network to be installed with support accessories and more importantly connectors of right design and quality. Proper fused disconnection for protection of LV system from over heating is also very important. It may be noted that ABC connector technology has evolved over a period of time with degree of protection rating for insulating enclosures now being significantly higher with the use of water proof connectors in place of weather proof connectors in use during the initial stages of introduction. Without adequate diligence, installing ABC system may well be a self defeating exercise. 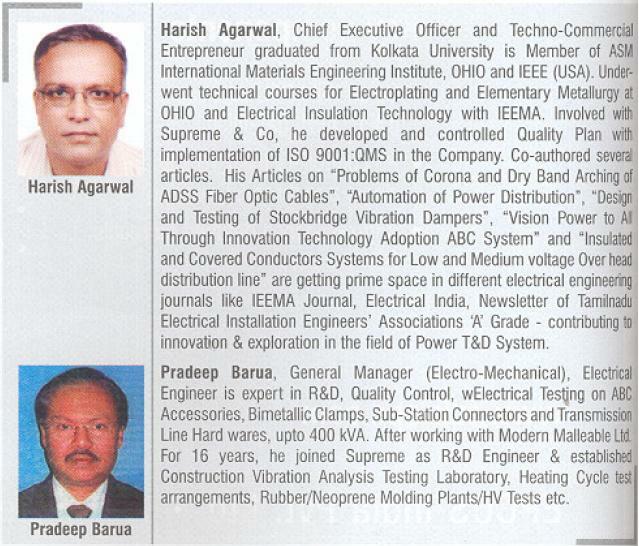 We acknowledge contributions of ex-employees of Supreme & Co. (P) Ltd. Er. 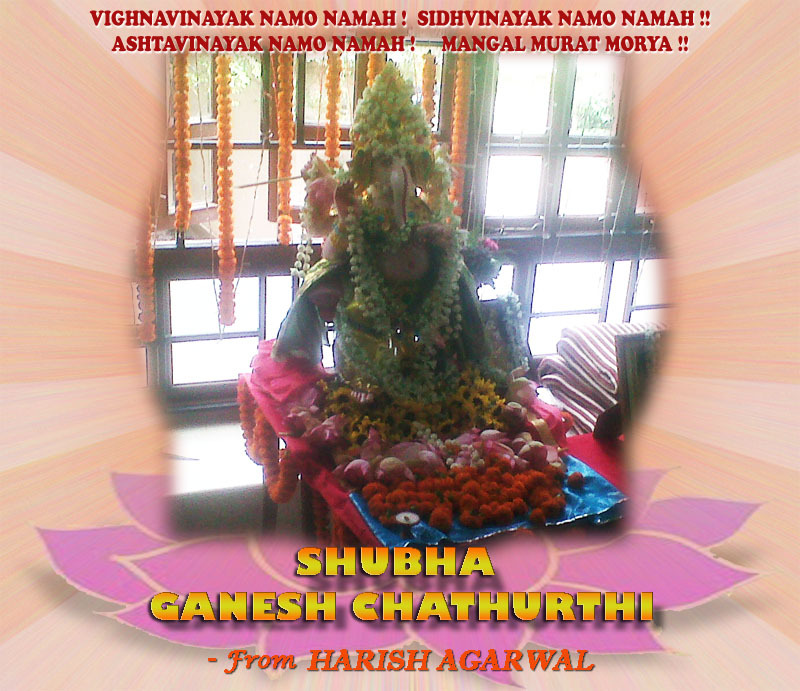 B. Chakoraborty, Jayagouri and Diptendu Sarkar for valued contribution from time to time. We are also grateful to Er. P. P. Singh of M/s. Compaq International, Yamunanagar for encouragement and technical guidance on application of Heat Shrinkable Joints and Terminations. You are currently browsing the The Complete Power Package blog archives for September, 2011.